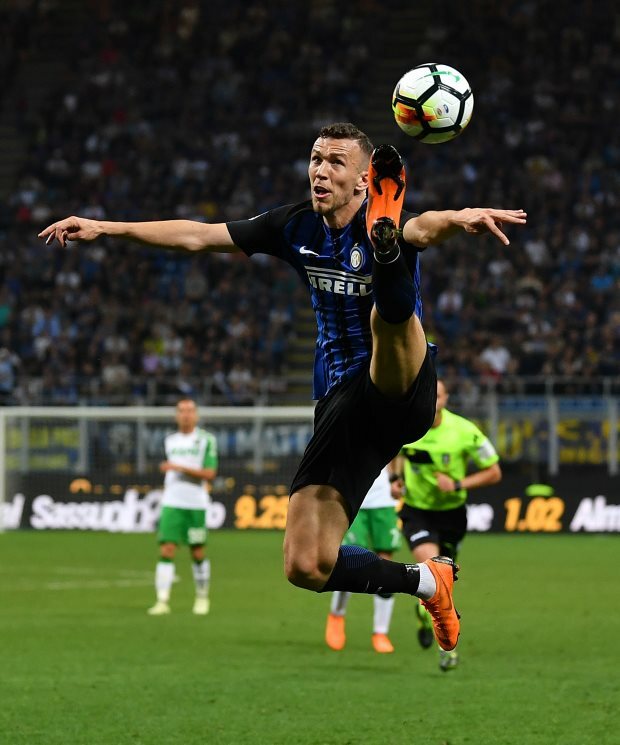 Ivan Perisic is paying the price for publicly pushing to move to Arsenal in the January transfer window. The Croatian midfielder was wanted by Arsenal, who approached Inter about taking him to the Emirates on loan for the rest of the season. While Inter were willing to play ball, they would only accept either a permanent transfer or a loan with an obligation to buy. And with the cash-strapped Gunners unable to meet Inter's demands, despite Perisic putting in a transfer request to push for the move, he stayed put in Italy. Now Inter's fans have begun to let Perisic know what they think of his desire to leave. Ahead of the Coppa Italia clash between Inter and Lazio, Perisic's name was whistled by the fans when it was read out. The development is the first sign that the relationship between the winger and the Inter fans has been damaged by his public desire to move to Arsenal.